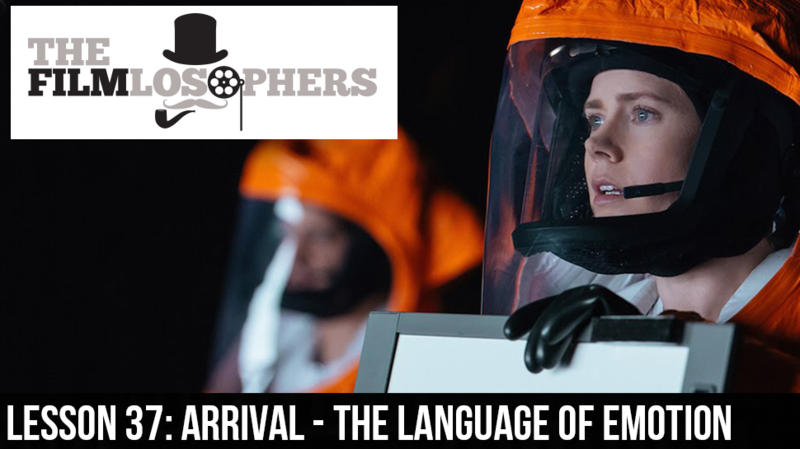 The Filmlosophers, Eddie Villanueva and Chad Riley, engage in a deep discussion of Denis Villanueve’s masterful new film, Arrival (2016). Starring Amy Adams, Jeremy Renner and Forest Whitaker, Arrival features a strong emotional subtext and exceptional work in sound editing, cinematography, writing and directing. In addition to the film review, the gents react to a week full of new movie trailers, including Disney’s live action Beauty and the Beast (2017), Luc Besson’s next blockbuster Valerian: City of a Thousand Planets (2017) and the Anthony Hopkins-Colin Farrell procedural thriller Solace (2017).